As part of the Monster Reward Update, we are introducing in-game clothing rewards for the Dovetail Fishing League. 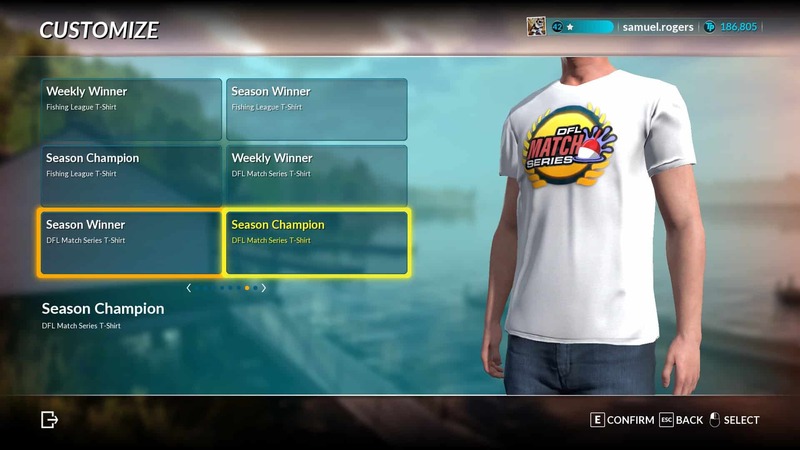 Winning and placing highly in our tournaments now bring you prizes in the form of clothing. Wear them with pride and let everyone in multiplayer know what they’re up against. 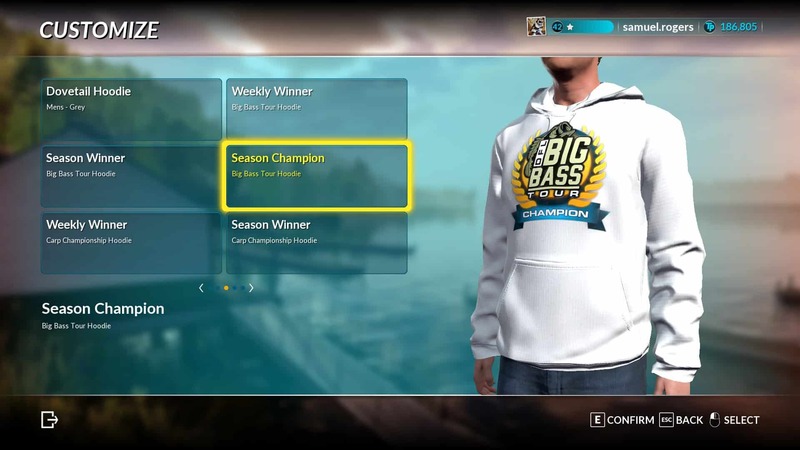 The clothing will begin to be awarded from the end of the first week of the November Dovetail Fishing League season.